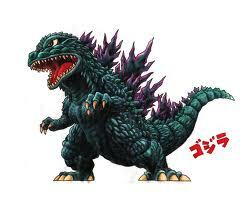 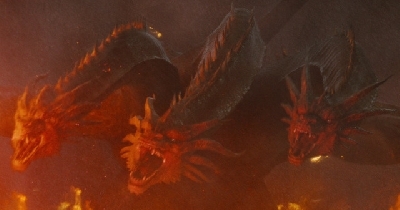 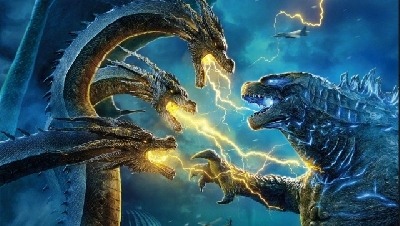 4 Responses to Godzilla-Medieval king. 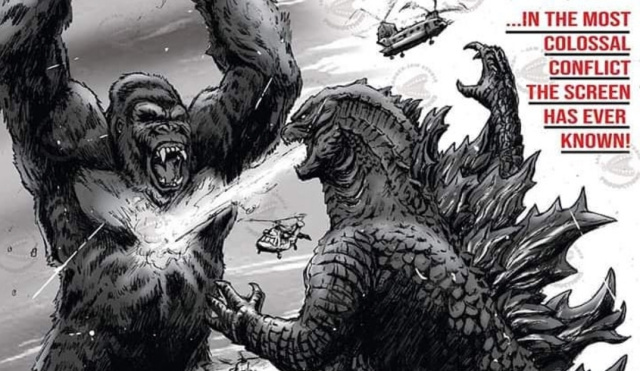 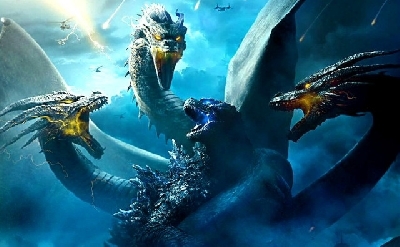 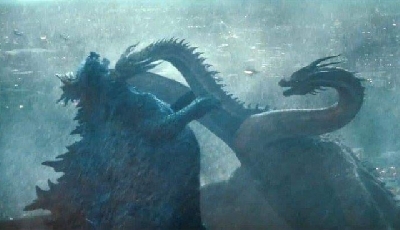 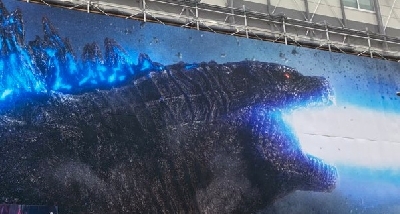 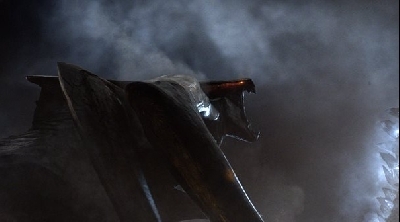 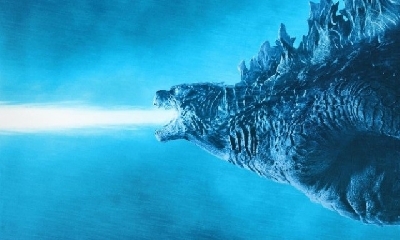 Godzilla vs GOT or Godzilla vs Lord of the Rings seems to be just around the corner. 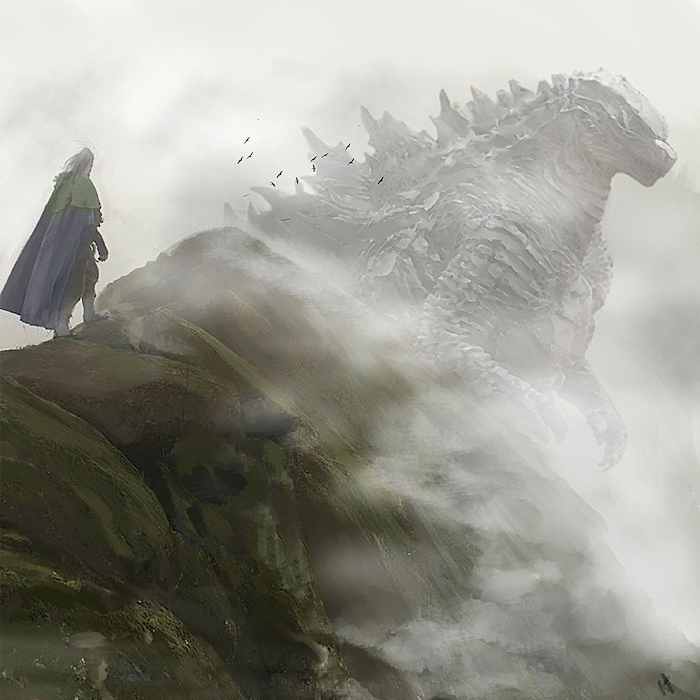 Cool idea, although Godzilla would need to be a little different to the dragons that are often the subject of dragon slayers in medieval fantasies.